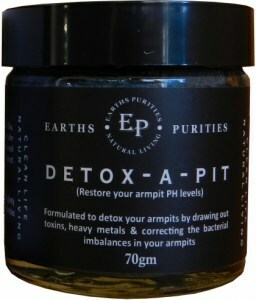 Earths Purities make effective, environmentally friendly natural deodorants from organic ingredients. 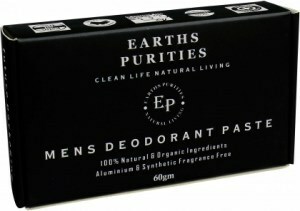 Developed without animal testing and free from hazardous chemicals, their deodorants are the first to be packaged in 100% post-consumer recycled paper with no plastic components. Vincent and Hailey always liked the idea of chemical-free deodorants based on natural ingredients; they just didn’t like any of the natural deodorants they tried over the years. 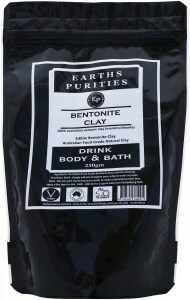 A lot of them simply didn’t work, and others actually caused irritation when applied to sensitive underarm skin. Realising that they weren’t the only people searching for an effective, all-natural deodorant, Vincent and Hailey decided to create one themselves. As their experience with other brands had suggested, this wasn’t easy. It took a solid year of formulating and testing, but eventually Vincent and Hailey arrived at a deodorant they could be happy to use and proud to sell under the Earths Purities label. As they intended, it’s an organic product made from a diverse variety of natural ingredients, free from harmful chemicals, safe for sensitive skin – and it works! 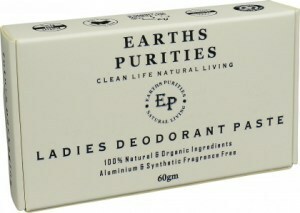 Created from the need for an effective and natural deodorant that works in our harsh Australian climate, Earth’s Purities seeks to provide consumers with a product that not only does the job but is made from 100 percent recycled paper in its packaging. 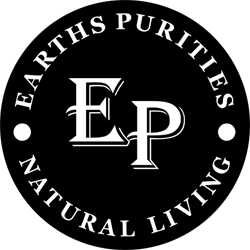 Earth’s Purities’ natural deodorant can be used safely on the skin; is formulated without animal testing and is made from organic and natural materials. 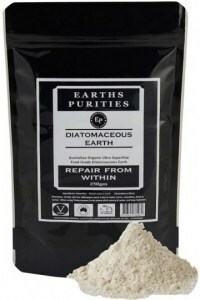 The company offers their products in both women’s and men’s varieties.